Bone broth has been around for hundreds of years, but it’s only in recent times that it’s grown in popularity. 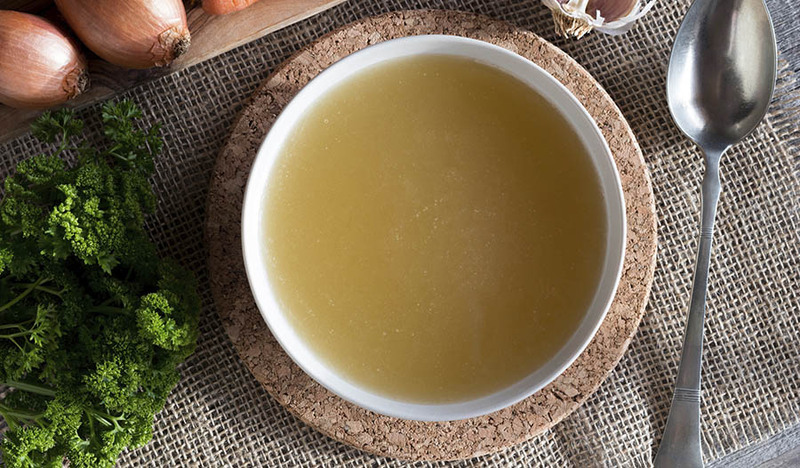 Rich in gelatin and protein, bone broth contains nutrients that are important for our health. Drinking bone broth regularly has been shown to improve joint pain and help build healthy bones, promote healthy skin, and boost your immune system. 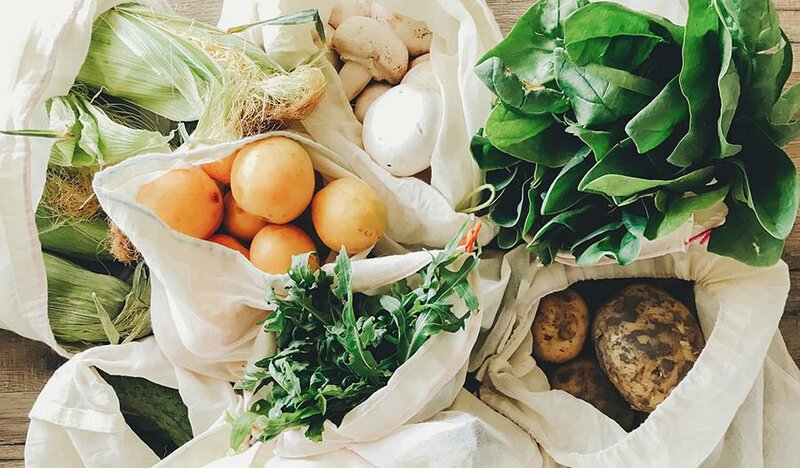 Before we delve into these awesome benefits, let’s first chat about the difference between broth, stock and bone broth. Broth, Stock and Bone Broth: What’s the Difference? All three are made with the same foundation -- water, meat and bones, with some slight variations. Broth is made with meat and a small number of bones, and it’s simmered for a short period of time along with various herbs and spices, typically only 1-2 hours. It’s very light in flavor. Stock on the other hand, is made primarily with bones and small amounts of meat, and the bones are often roasted before simmering. Stock simmers for 3-4 hours and is a good source of gelatin. Bone broth is simmered for the longest time -- from 8-24 hours. This long simmer time produces gelatin from the collagen-rich joints and draws minerals out of the bones, such as calcium and magnesium. Regularly consuming bone broth may have many benefits for your health. Bone broth contains natural collagen, which is the protein found in the bones, skin, cartilage, ligaments and tendons of animals. As we age, the collagen in our body deteriorates, leaving our joints aching. Supplementing with bone broth and its collagen can provide a cushion for your joints to glide without friction—it’s also great for athletes who do strenuous workouts. Bone broth provides the building blocks to form and maintain strong bones—great for all stages of life! 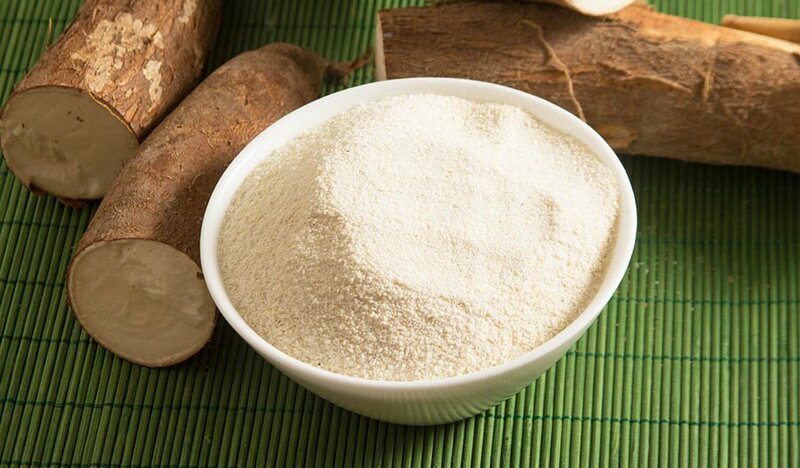 Collagen helps promote the formation of elastin, which is what helps skin maintain its tone, texture and appearance. It can also reduce puffiness around eyes! Bone broth contains amino acids that help reduce inflammation in the respiratory system. No wonder chicken soup has been recommended for ages when you come down with a cold! It’s very possible to make your own bone broth at home, but many of us just don’t have the time to simmer broth for hours. There are several products out on the market to make drinking bone broth easier! You can buy it in powdered form, where you simply add liquid and it’s ready to go. There are also ready-to-drink options, where all you need to do is pour it into a cup or bowl. Both forms are high in protein and calcium. Bone broth can be simply sipped as-is, heated up in a mug. But try these simple ideas to jazz it up a little! Heat up a mug of broth and add a pinch of black pepper, crushed garlic, fresh ginger and a sprig of rosemary for a savory sip. Bring bone broth to a simmer in a small saucepan. Add a handful of egg noodles and frozen veggies. Cook until the noodles are al dente. Use bone broth instead of water or stock the next time you make pot roast. Add a splash of bone broth to your mashed potatoes to make them creamy and flavorful. With so many benefits, including bone broth into your daily routine is a no-brainer. 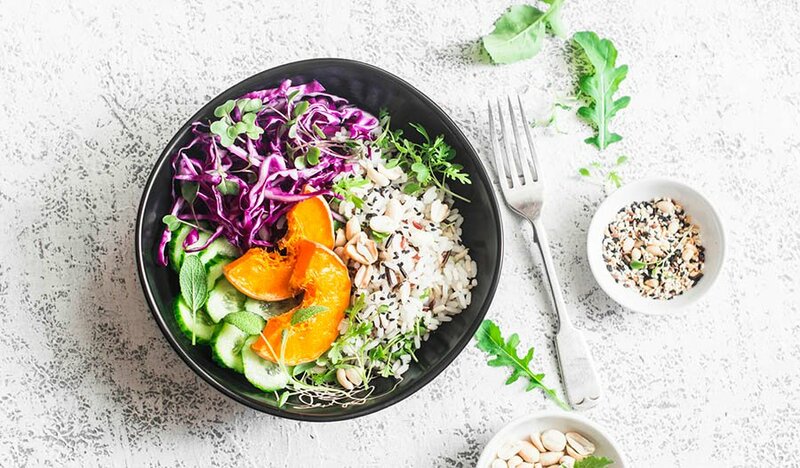 If you want to improve your joint health and maintain healthy bones, keep your skin supple and soft, and boost your immune system, there’s no reason not to try bone broth the next time you’re looking to add something delicious, savory and healthy to your diet.